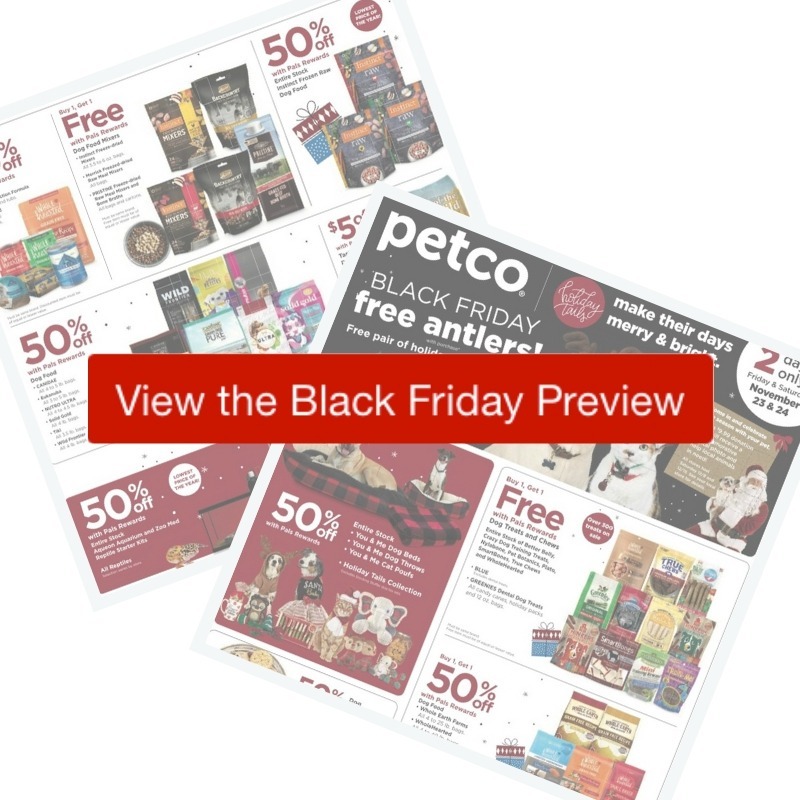 Get ready for the deals in the 2018 Petco Black Friday Ad. Deals start Friday morning in stores, though the ad doesn’t say when doors open. I’ll update later when they announce times, but you may want to call your local store.